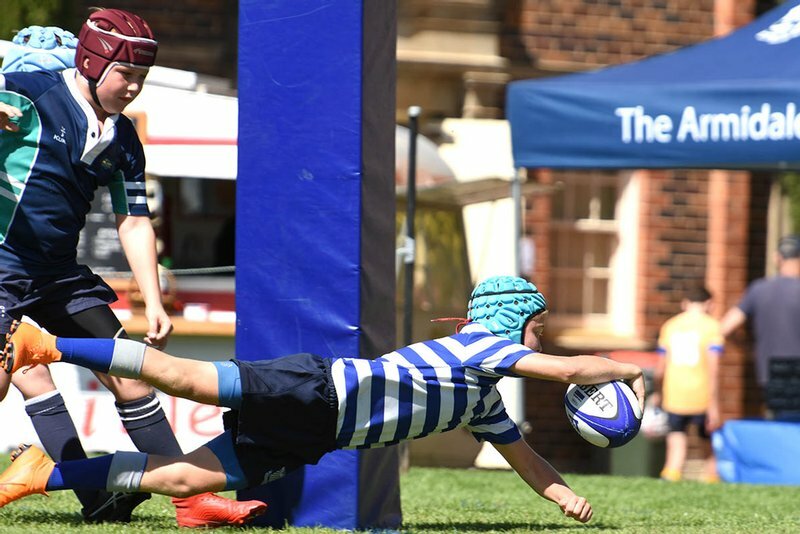 All of our 2019 TAS Rugby Carnival images have now been uploaded. To view photos, click on the Gallery Menu on the top right and scroll through the matches. When you find an image you like, click on the thumbnail to view a larger version. Options and prices can be found by clicking on the shopping cart at the top of the photo. Please note that once an order is placed, your photos are optimised, including cropping, to ensure you get the best possible image quality, while all photos are printed high quality archival photographic paper. Pixonline specialises in sports and event photography in the New England and North West region of NSW. Please click the Gallery Menu to view our galleries of images. Once you've found an image you like, click on the 'Buy Now' button to check out the available sizes and prices. Once you have decided on the images and sizes you wish to purchase, simply follow the prompts to our secure online checkout using your credit card via paypal. All images are printed on high quality Fujicolour Crystal Archive paper. Please allow 10-14 days for delivery.